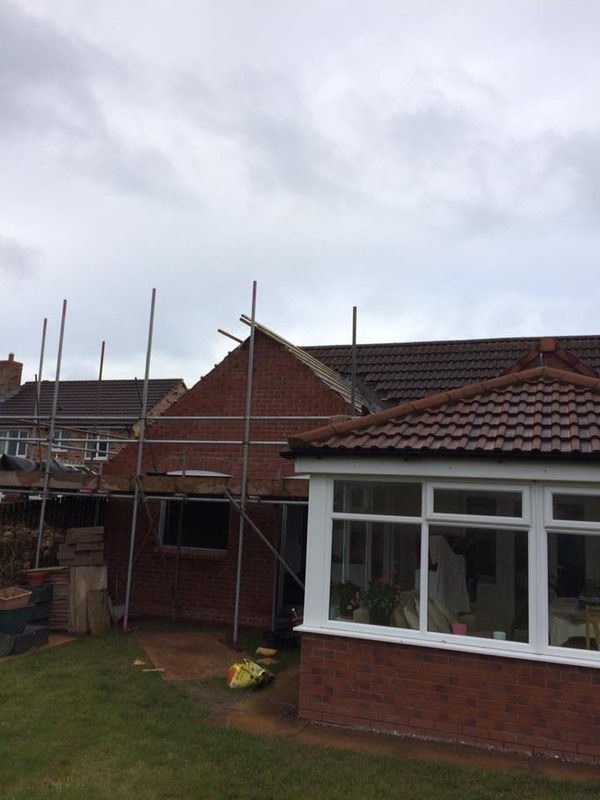 D.A Roofing Cumbria provide professional roof replacement and roof repair services in and around Cumbria. 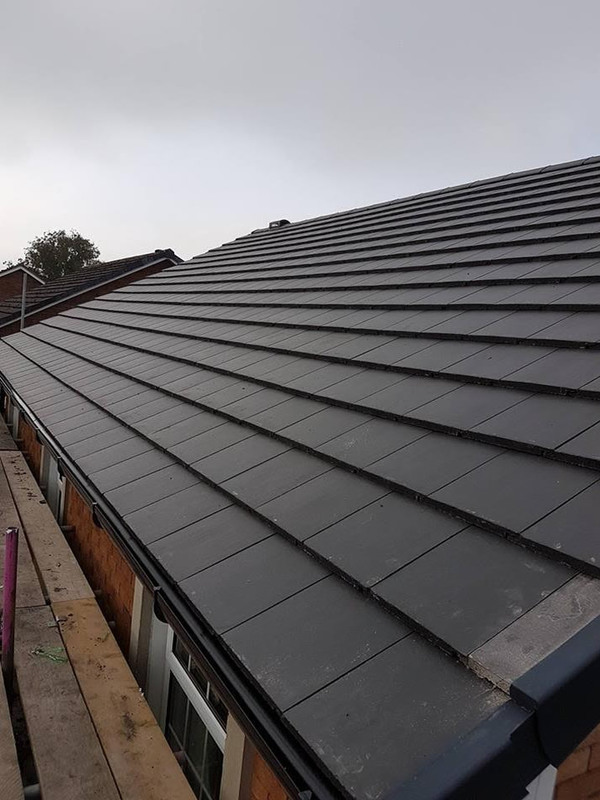 To arrange a free no obligation inspection of your roof by qualified roofing contractors, call us now on 01228 510162. 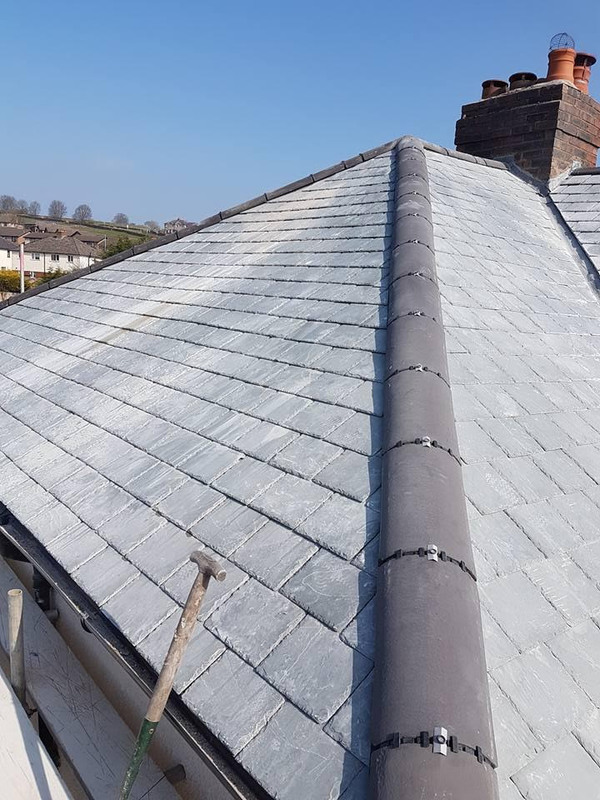 Although we do serve commercial clients, in the main our roof repair customer base is within the private, domestic sector. 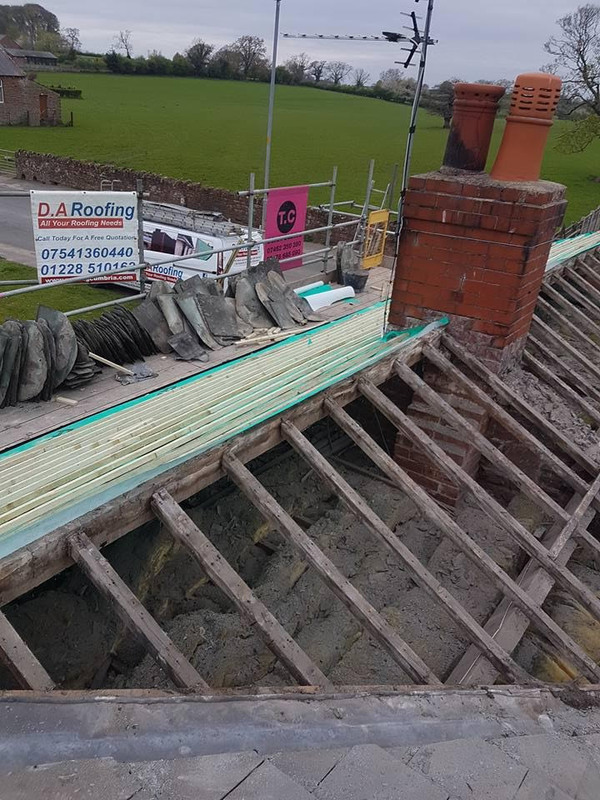 Our team of roof repairs in Cumbria are highly skilled, qualified and reliable, and are always respectful when working at client’s homes. We therefore endeavour to keep disruption and noise to an absolute minimum and work in an orderly manner, keeping sites as clean, neat & tidy as possible. Fixed a leaking roof then replaced my facias and guttering. Brilliant job, top lads can highly recommend them. 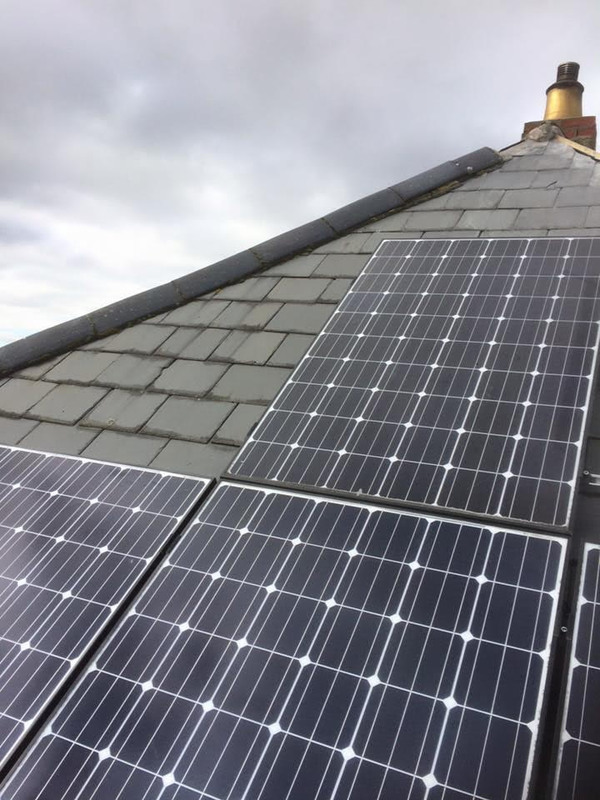 Call now for your FREE competitive quote. 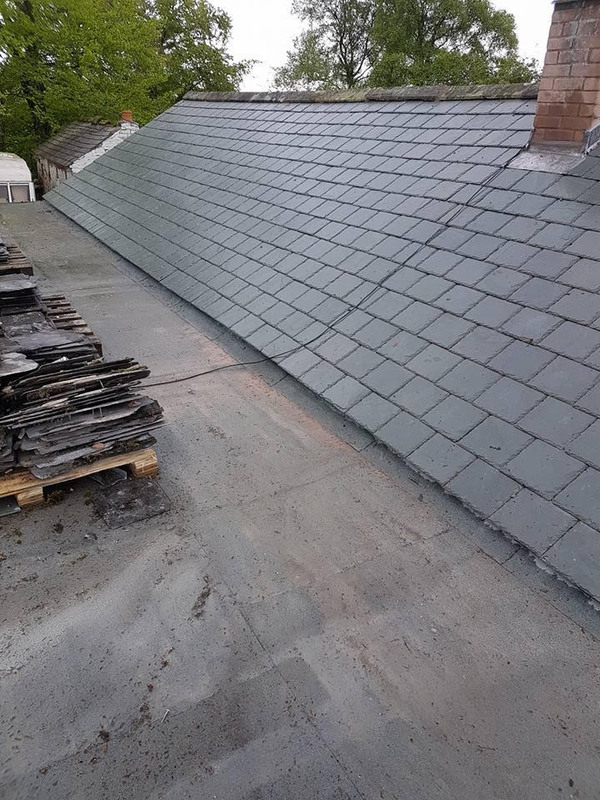 from your local Carlisle Roofer. The price we quote is the price you pay. D. A Roofing Carlisle is your number one legitimate roofer for all your roofing needs.